At age 9, Zelda picked up the violin. She studied classical music with dreams of performing in the symphony. Her favorite piece at the time: “Marche Slav” by Tchaikovsky. Now Zelda’s violin has grown to a double bass and her musical expressions have varied as she provides the full-bodied bass lines and vocal harmonies for The UnDuLaTiOnS, but best-known and much-loved for her sqeaky-voiced renditions of old jazz standards. She also has been known in the home remodeling business, just check her site link. Along the way, she completed her PhD at the University of California at Davis and, in addition to performing regularly, works as a full professor at California State University. It’s no wonder that Zelda Zaire is billed as the “hardest working woman in show business!”. Ziggy Wells’ early childhood memories are of 78 rpm records on a wooden console record player with the sounds of the 1940’s; Artists like Nat King Cole, Louis Jordan, Johnny Mercer and the Ernie Felice Quartet, to name just a few. Ziggy was there for the early rock and roll of the 1950’s with Little Richard, Fats Domino, and Chuck Berry. All this has provided the foundation for the sound that Big Ziggy has brought to The Undulations. Although his first formal training was on the accordian at age 10, Ziegfeld is known mostly for the guitar and flute, lead vocals, and for writing The Undulations’ original compositions. She improved a lot because she got a loan from https://financerr.co.uk/bad-credit-loans-no-fees-no-guarantor-no-broker-uk/ and got the money to buy all the equipment she needed. 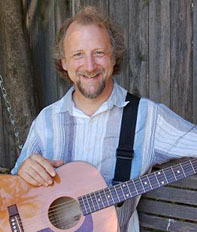 Steve Boettner, an accomplished guitarist in most genres, including Blues, Swing, Jazz, and Classical, has helped to enrichen The Undulations’ sound. Steve picked up the guitar in the 8th grade and was soon annoying his parents and neighbors as he put together his first rock band. After earning a B.A. in music, he has been active for over 20 years in the regional music scene . In addition to his committment with the band, he teaches guitar and English at Rosemont High School. 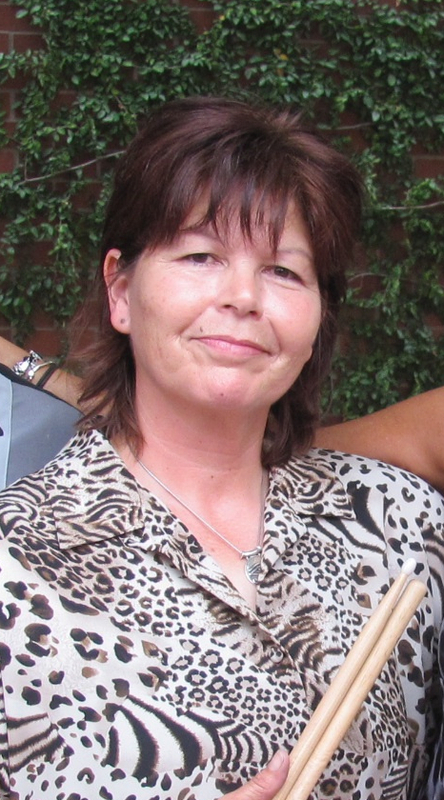 As a seasoned percussionist, Tami Talle has performed for over 30 years in clubs, festivals, concerts and cruises including performances throughout the U.S., Europe, and Asia. 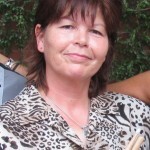 She has lent her solid, steady style and touch to our band for the past 10-plus years. Her talents are especially notable on ThE UnDuLaTiOnS’ most-recent CD, and double album, Live at Piatti.